It's time to start over, Apple. The butterfly keys on the MacBook might look cool but they’re problematic to say the least. Even with free repair, those are pretty major problems for notebooks that can cost upwards of $2,500. So Apple attempted to fix the issue with the latest MacBook Pro refresh by adding a silicon membrane under each key to prevent debris from getting in. The small bit of elastic also dampens the sound of the keys slightly and makes them a bit bouncier. 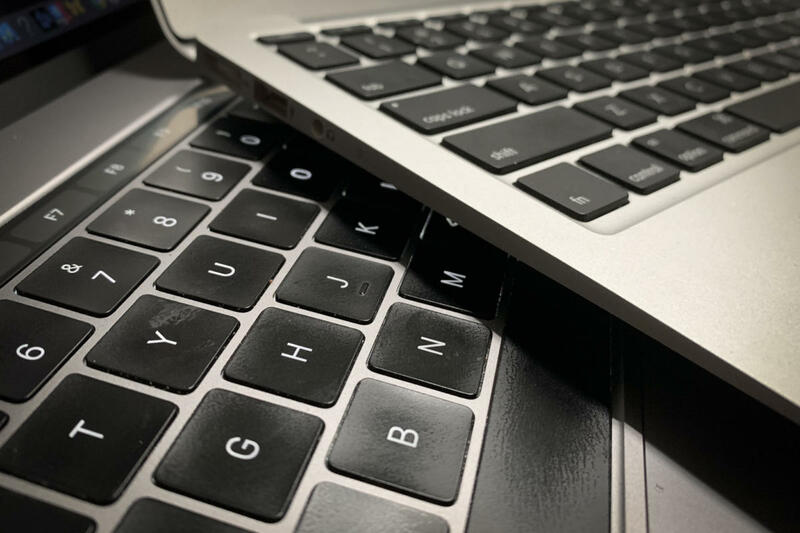 This attempt to fix the butterfly keyboard was supposed to be the one that finally got it right—and as such, the newest MacBook Pro isn’t part of the repair program. But as stopgaps go, it’s not a very good one. Longtime journalist and Apple user Johanna Stern wrote a column for the Wall Street Journal this week that absolutely excoriates the keyboard on the newest MacBook Air, which just so happens to be the same one that was supposed to cure the MacBook Pro’s problems. She writes of “the pain of using an Apple laptop keyboard that’s failed after four months” and an “insanely maddening” experience. 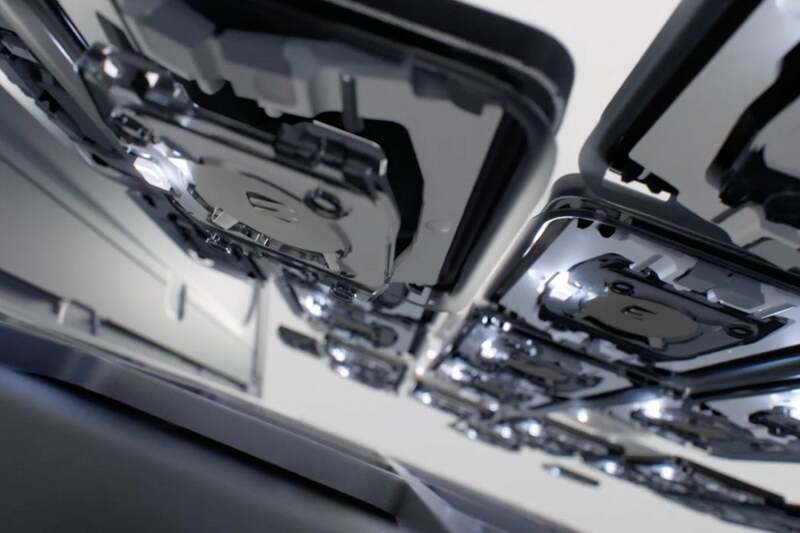 To drive home her point, Stern offers several ways to view the article: with or without E’s and R’s and with or without double E’s or double T’s, mocking what Stern says are the most common issues with both her and other users’ MacBooks. She also suggests a bunch of tips for keeping your Air’s keyboard functional, including spraying with a can of compressed air, using an external keyboard (which I’m doing while writing this story on a MacBook), and getting an HP Spectre instead. The keys on the MacBook Pro are barely useable. Besides, there isn’t a whole lot Apple can do at this point. Even if they add the new MacBook Pro and MacBook Air to the Keyboard Service Program, that’s only a temporary fix. Based on Stern’s experience, there’s an extremely good chance that it’ll happen again because, despite Apple’s claims, the problem isn’t isolated to a small number of machines. It’s a systematic failure of the butterfly keyboard experiment that worsens with use. And it needs to go. 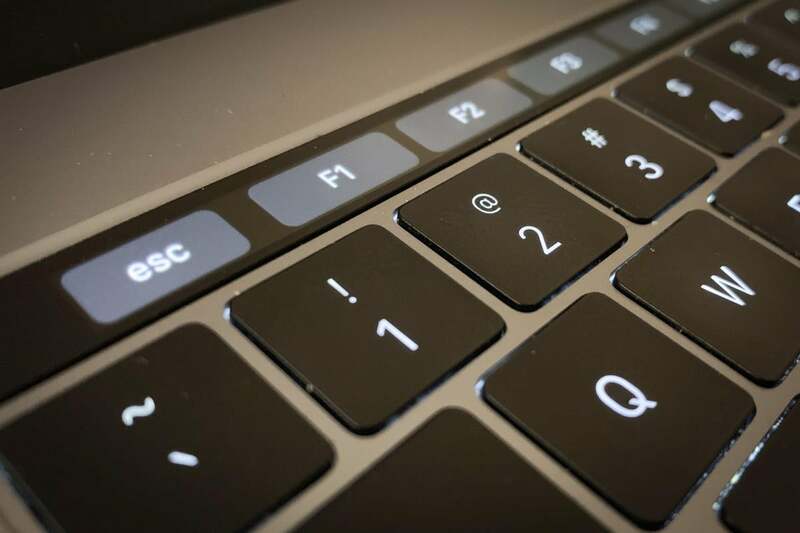 When the butterfly mechanism arrived with the MacBook in 2016, it was billed as a breakthrough in keyboard design. Apple said it was more comfortable and responsive than the traditional scissor keys on prior MacBooks, and extolled the precision, accuracy, and stability the incredibly low-profile hinges allowed. And of course, it’s also 40 percent thinner. But that thinness came at the expense of usability. 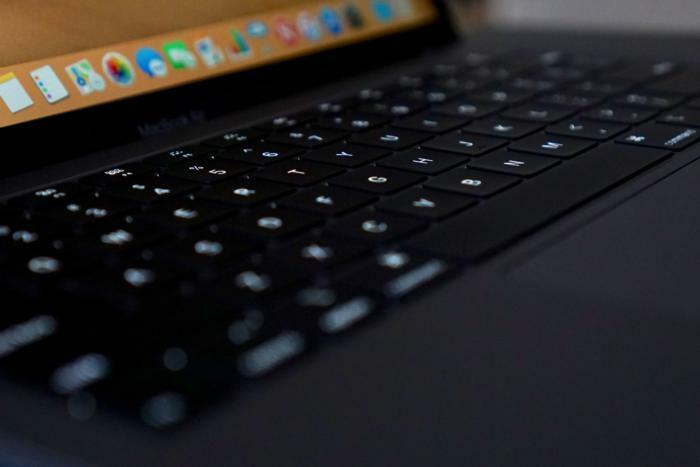 The keys on the post-2015 MacBooks are low profile to the point of being nearly flat, and even with just a half-millimeter of key travel, they manage to be noisier, and not in the charming way mechanical keyboards are. When I’m typing on mine, my wife needs to leave the room. Instead of admitting fault and cutting ties with the new mechanism, Apple has doubled and tripled down on it. Every MacBook now uses the butterfly mechanism, and as such, they’re all awful. The only MacBook that doesn’t, in fact, is the old Air, which is a terrible buy at $999 for entirely different reasons. So basically, there’s no MacBook available in the Apple Store that doesn’t come with serious compromises. And that’s just not acceptable. Simply put, if Apple can apologize for the problem then it’s aware of it. And if it’s aware of the problem, it can fix it. The official repair program for older laptops and a jerry-rigged engineering fix clearly aren’t working. Apple needs to admit that the butterfly mechanism just doesn’t cut it. The MacBook Pro keyboard is beautiful in the dark, just as long as no one’s trying to sleep while you’re typing. Or just go back to the old way. Curiously, Apple’s Magic Keyboard still uses the old scissor keys and feels a whole lot better than the MacBook does (despite its own issues with angle and lack of backlighting), and I’m willing to bet that whatever ships with the upcoming new Mac Pro will too. The world would be a better place if Apple simply put that keyboard (with a backlight) into its MacBooks. But that’s unlikely to happen. Instead, Apple will develop some new method with a new name and a new set of superlatives that it will claim will be better than what we have now. That’s fine. I don’t need a mea culpa. I don’t need any more apologies. Just stop trying to save a keyboard that doesn’t work for anyone and ship something else.